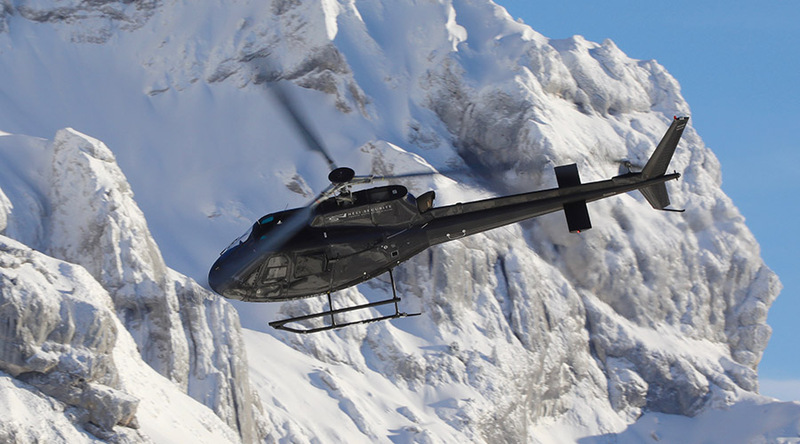 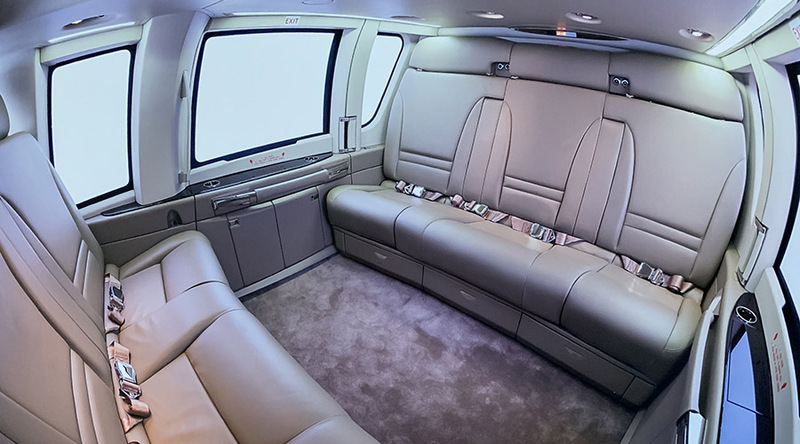 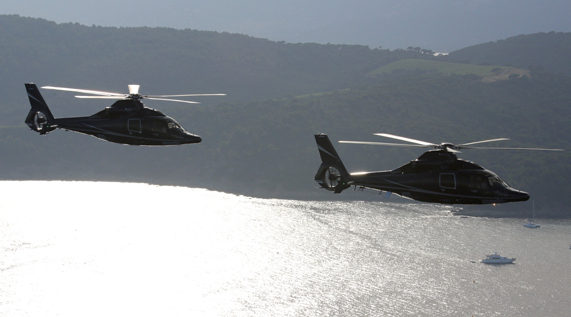 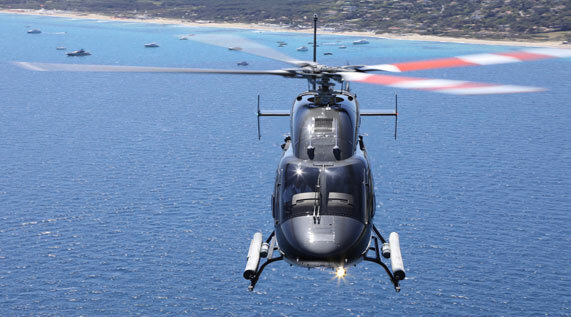 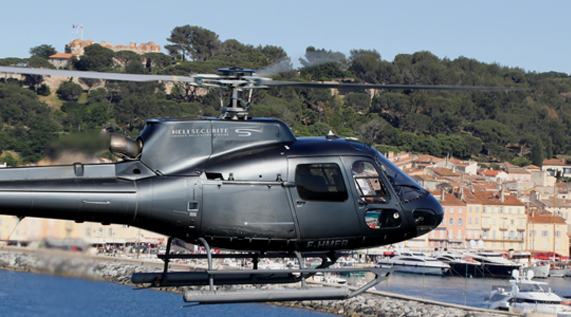 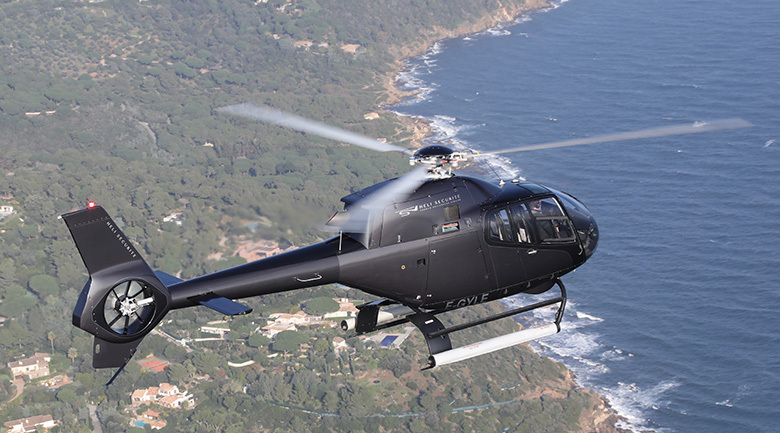 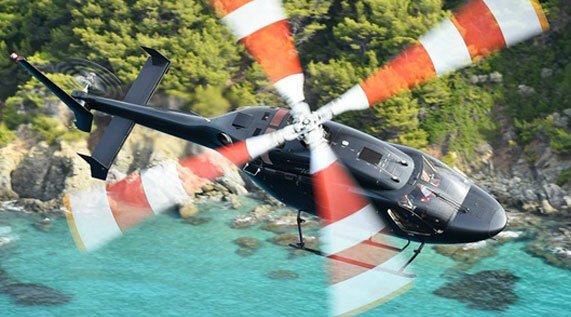 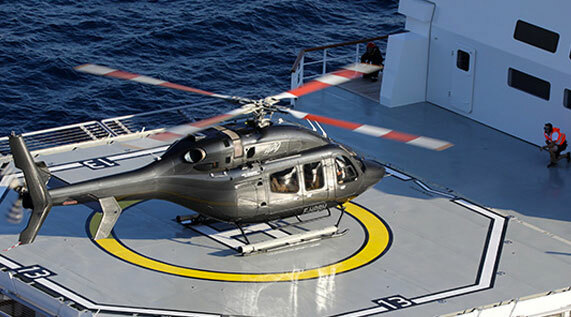 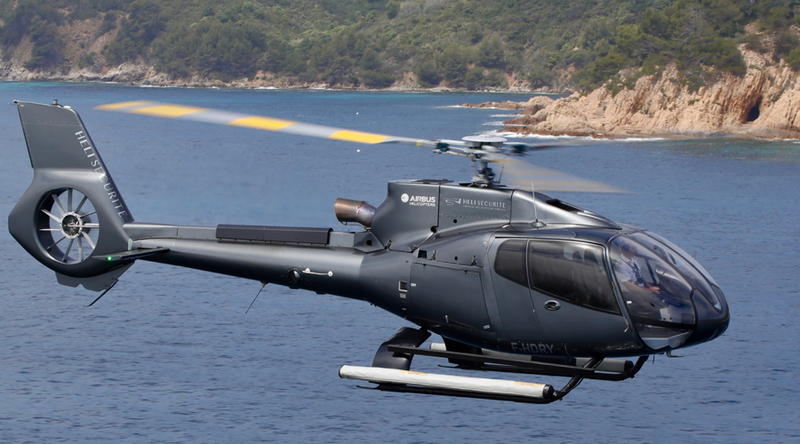 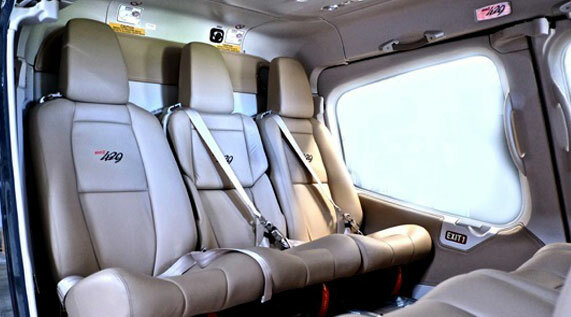 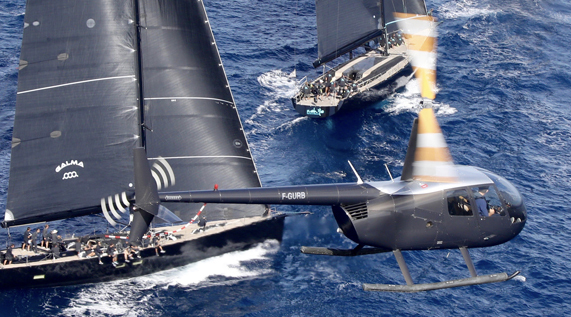 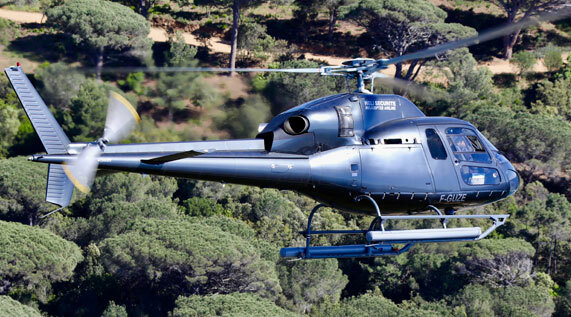 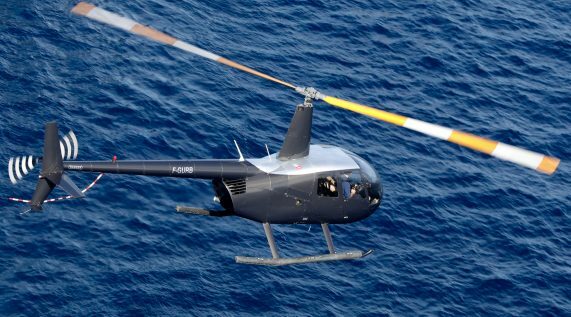 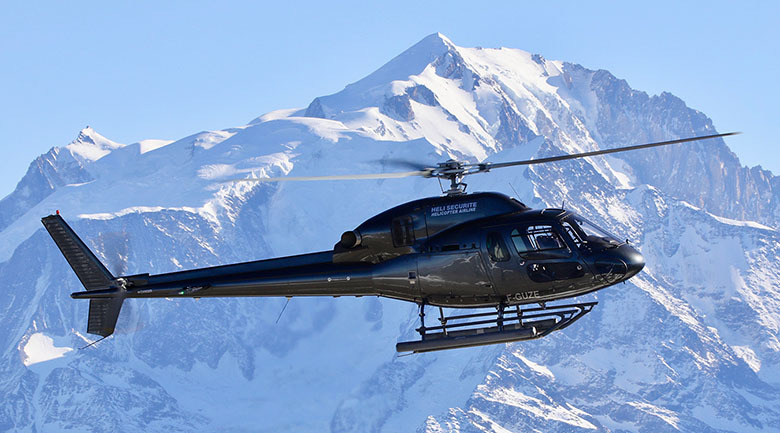 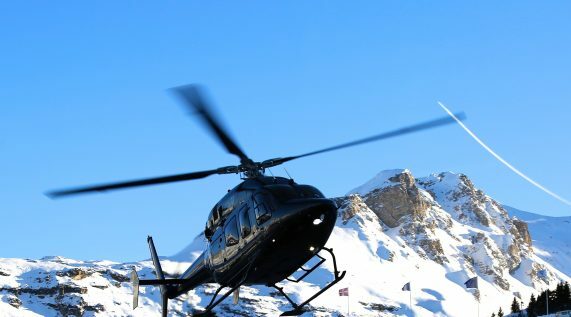 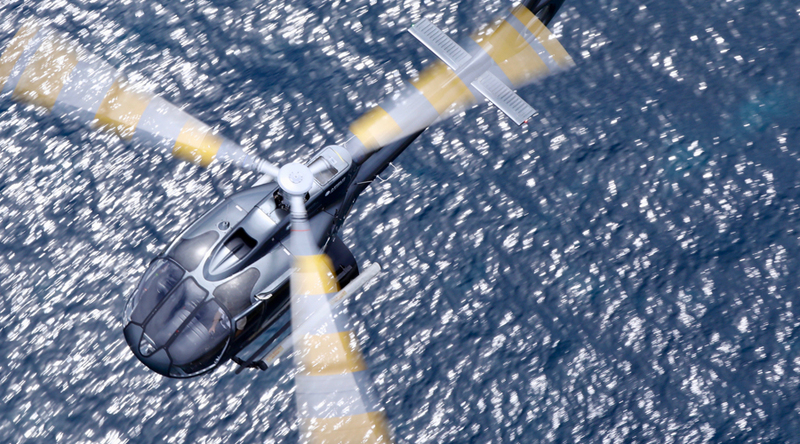 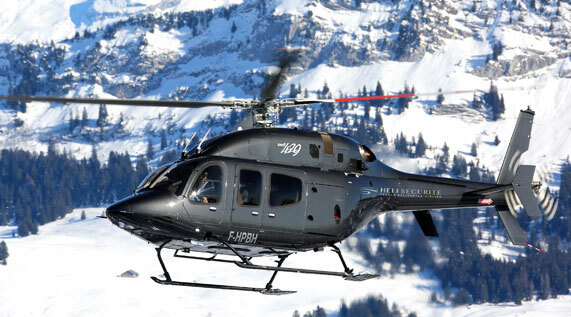 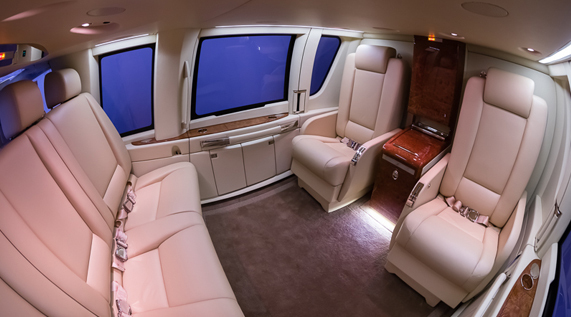 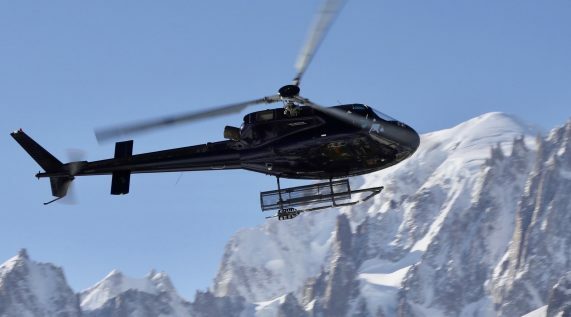 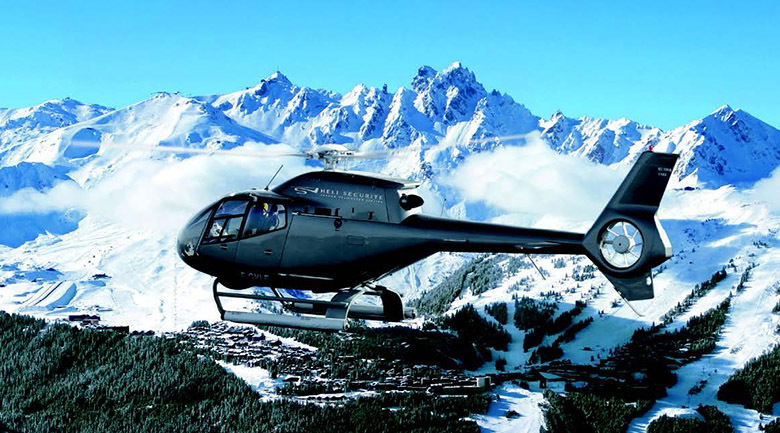 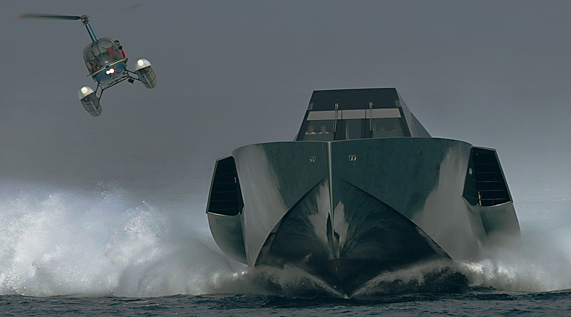 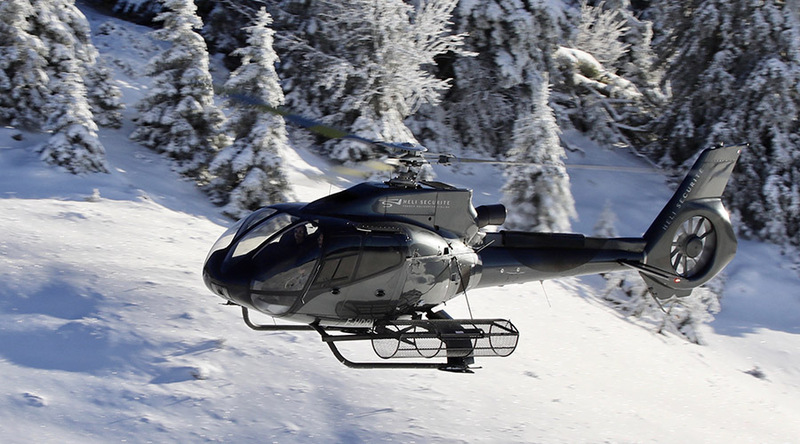 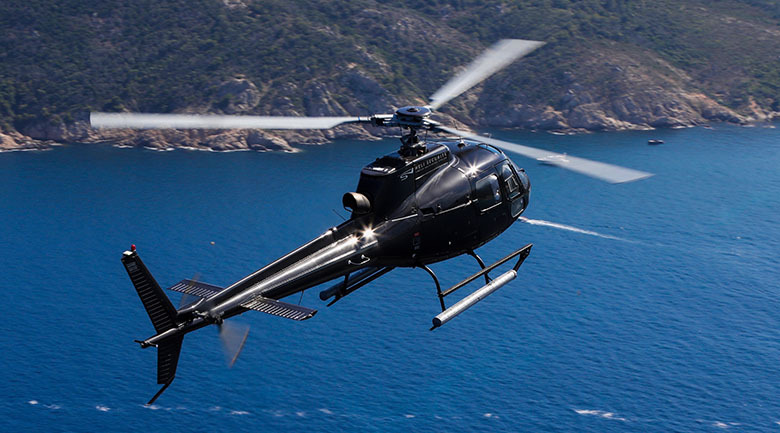 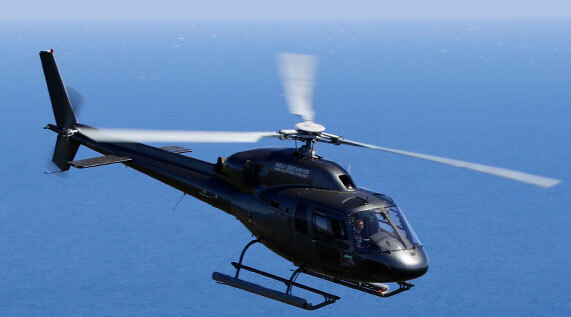 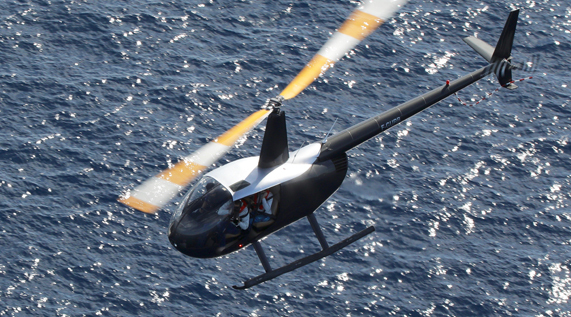 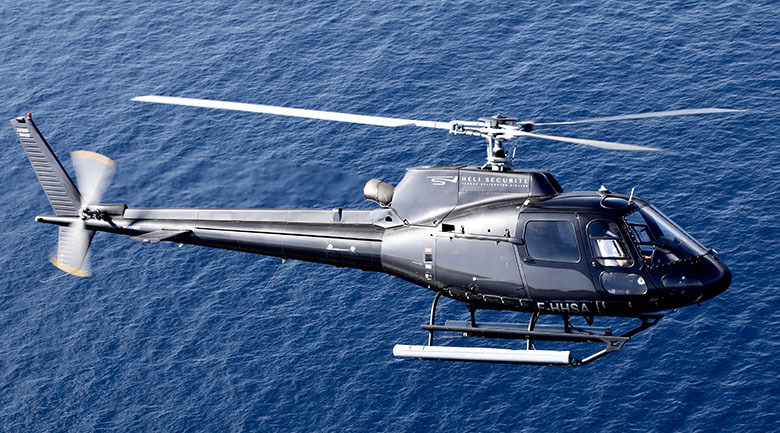 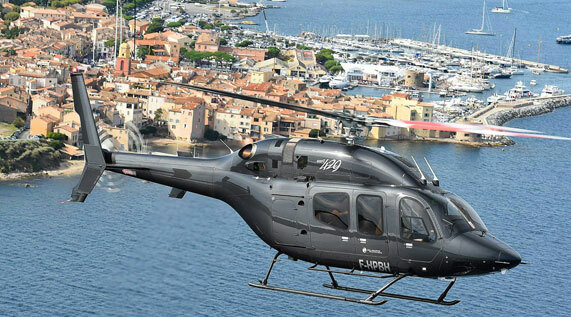 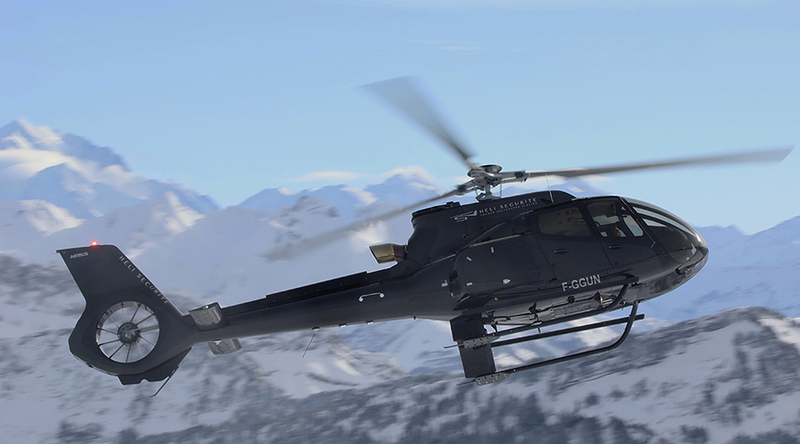 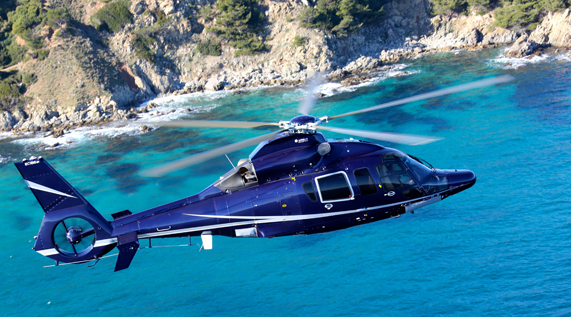 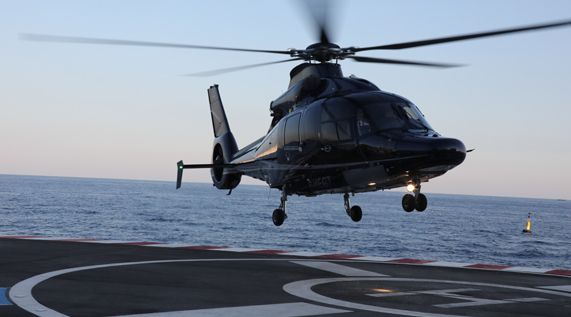 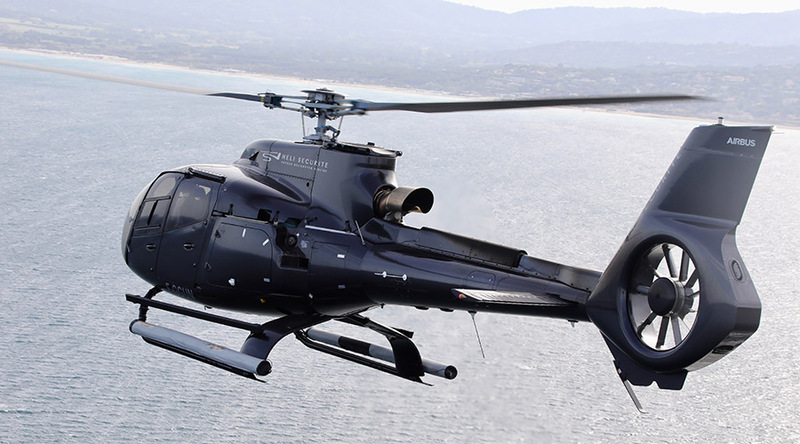 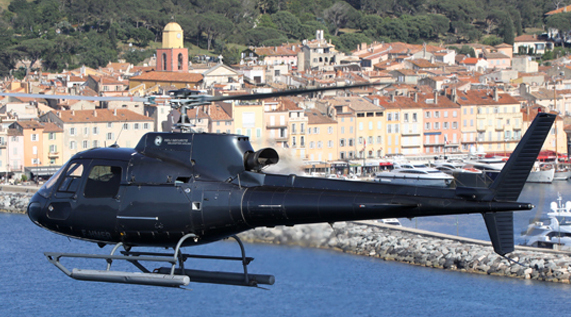 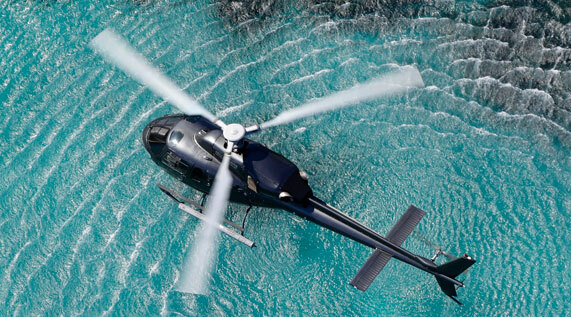 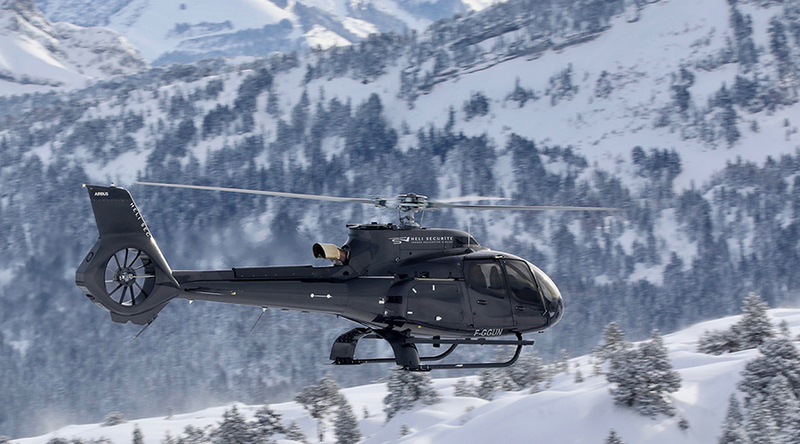 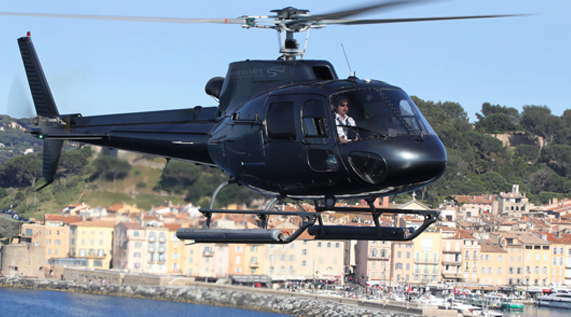 Heli Securite’s fleet is made up of modern, fully-equipped helicopters dedicated to your complete satisfaction. 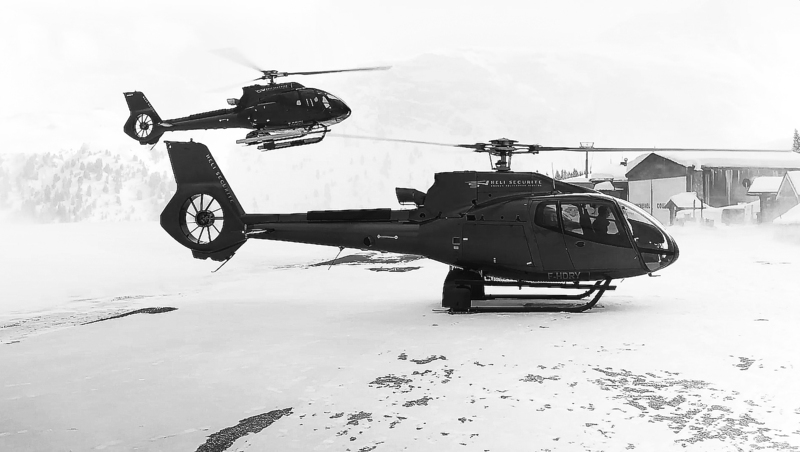 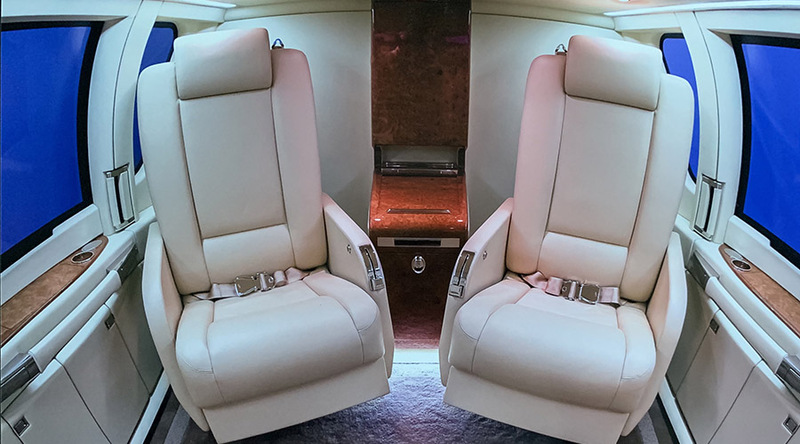 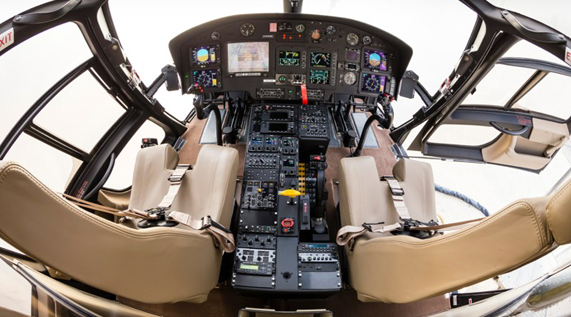 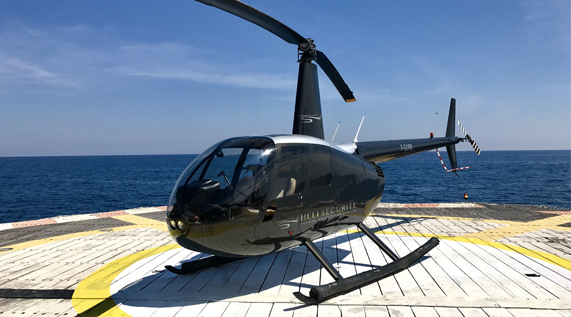 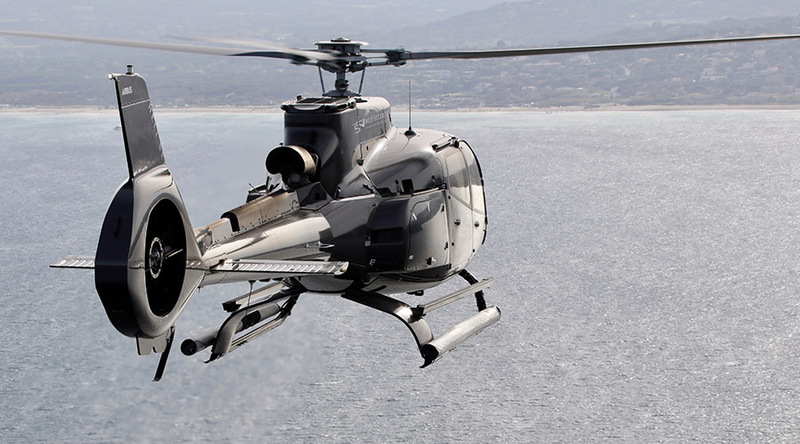 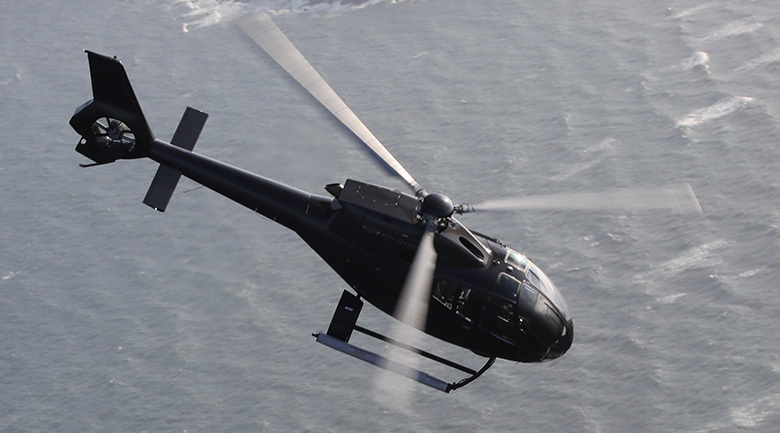 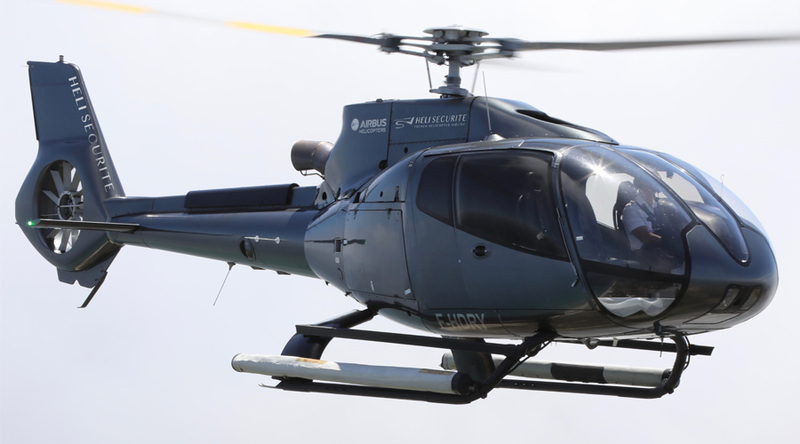 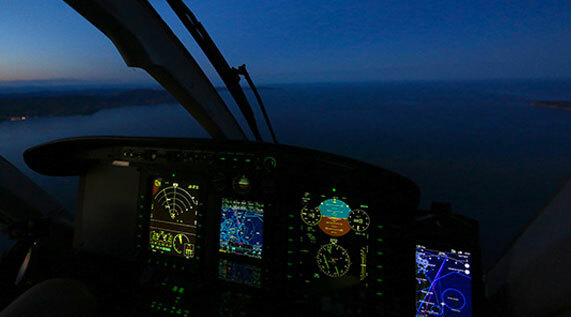 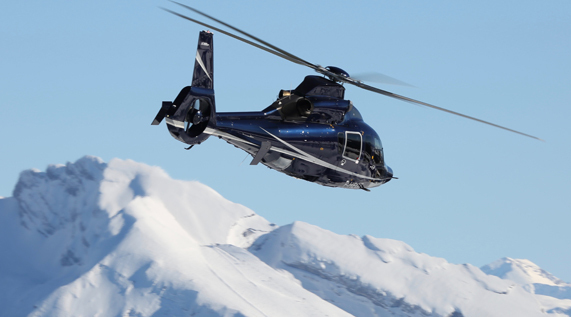 As your requirements evolve, we regularly invest in new aircraft such as the Bell 429 or H130 that have recently joined our fleet. 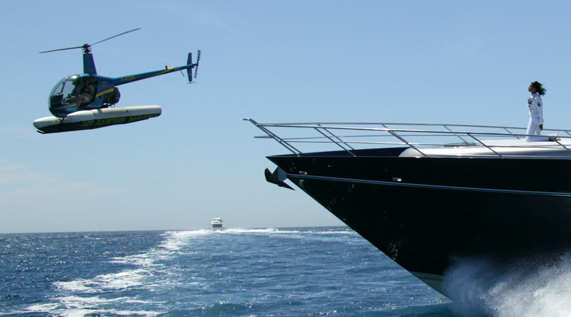 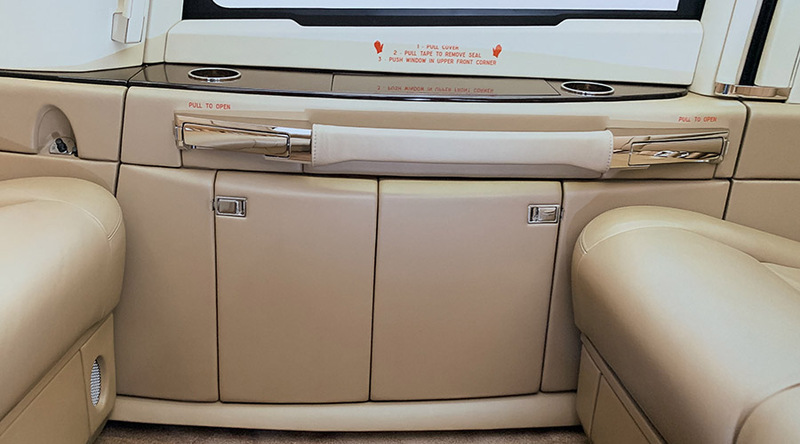 To meet all your needs, we have developed a complete range of appliances, including single or twin turbine squirrels, or luxury appliances such as the prestigious Dolphin. 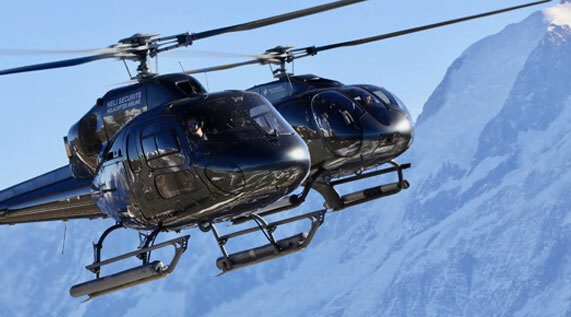 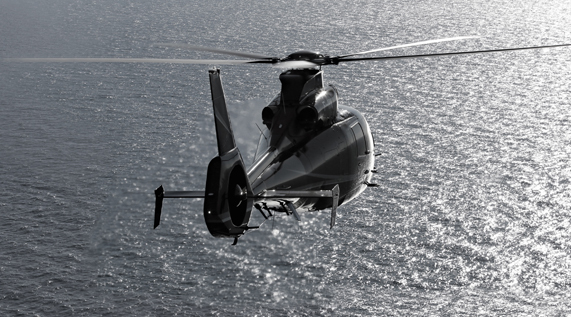 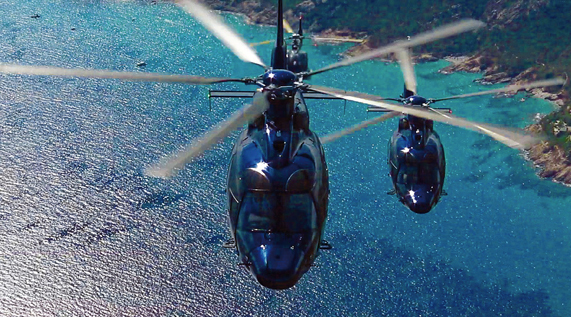 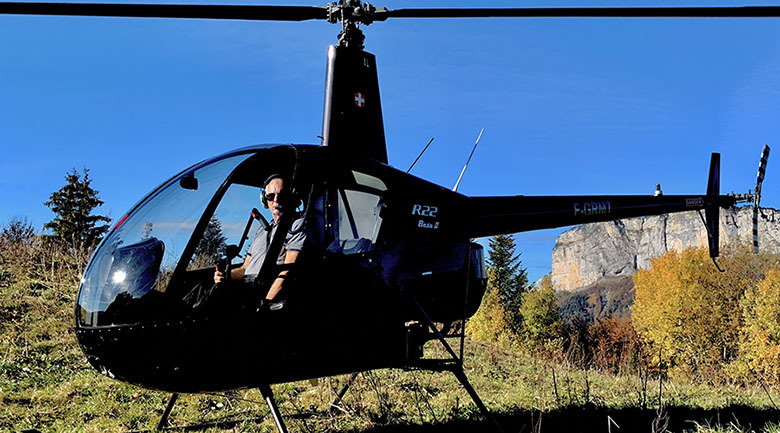 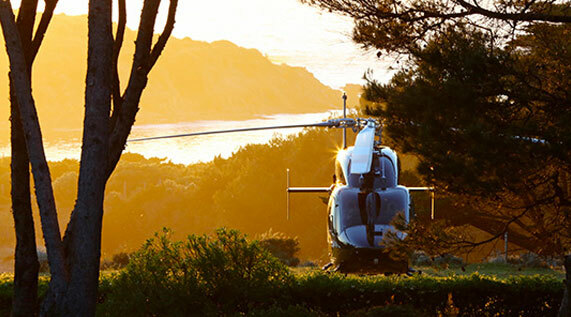 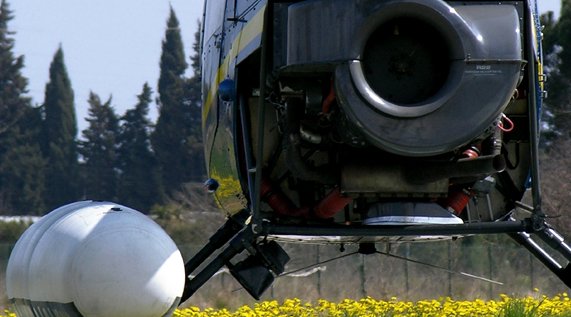 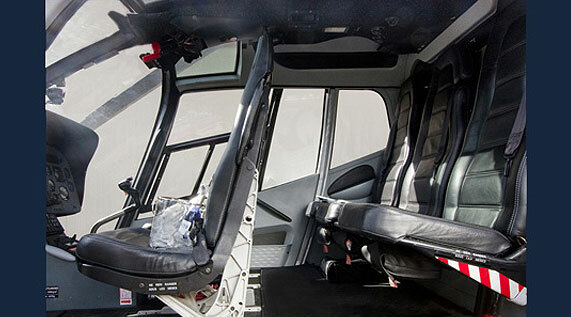 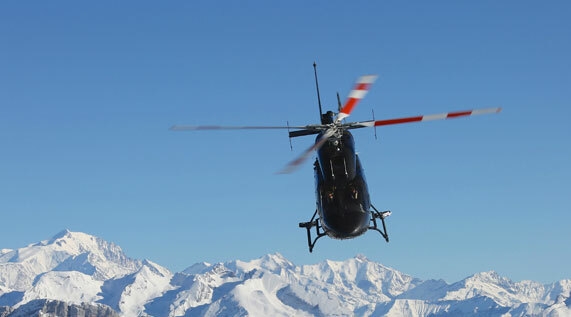 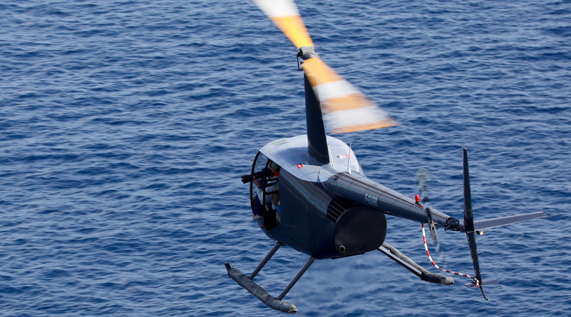 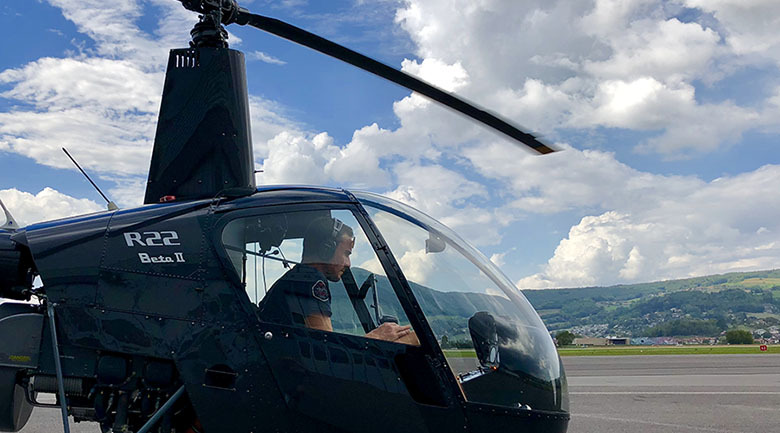 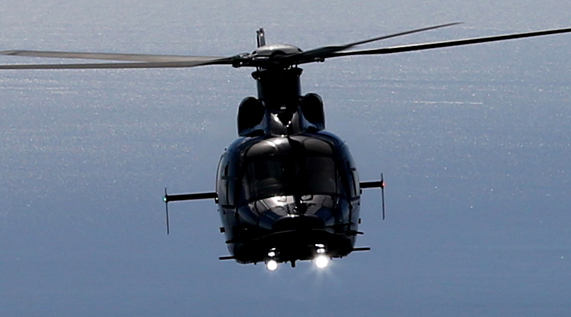 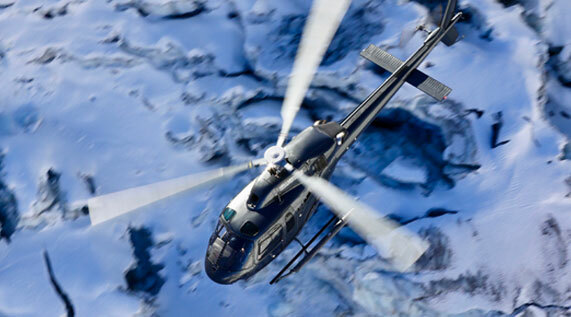 Our passion for helicopters is always at the service of your pleasure and well-being. 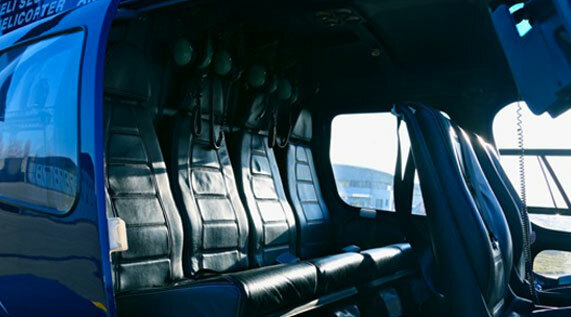 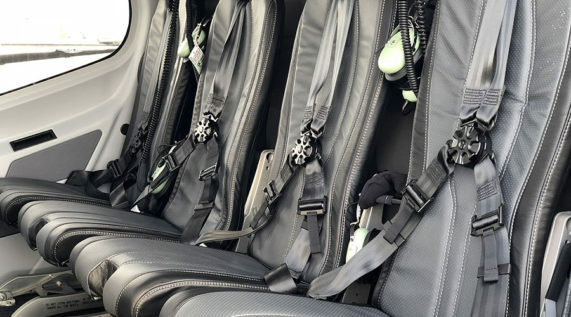 To guarantee maximum safety for you, our entire fleet benefits from maintenance and servicing carried out in our own workshops by teams of passionate experts.